steemed friends of audiophile music, the concert grand piano is incontestably the king of instruments. I could now wax lyrical about its incomparable dynamics and go into its ability to go from the tenderest of sounds in a soft minor key to the magnificent power of a fortissimo, or I could rhapsodise about its impressive size and elegance. But what makes this instrument really fascinating is its individuality, since each one is unique in itself - created by a master. 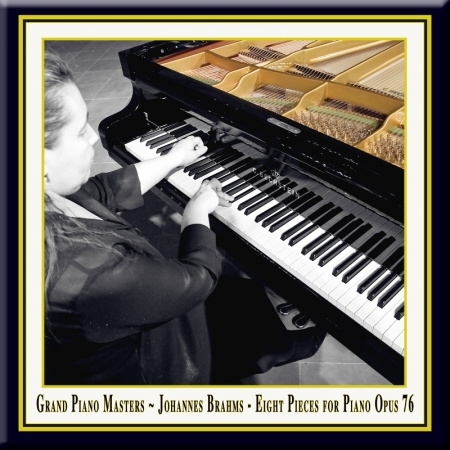 A concert grand has a life all of its own that a virtuoso can really "get into" and hence bring the work of the composer to life. In our "Grand Piano Masters" series, we get into the character and soul of the concert grand piano and experience, during the performance itself, the dialogue between the instrument, the virtuoso and the performance space. he path that Lilya Zilberstein has taken reflects the triumph of a calling, a dogged determination to overcome obstacles that would have shattered any other talent: the eighties in the USSR were times of overt, yet unofficial antisemitism. 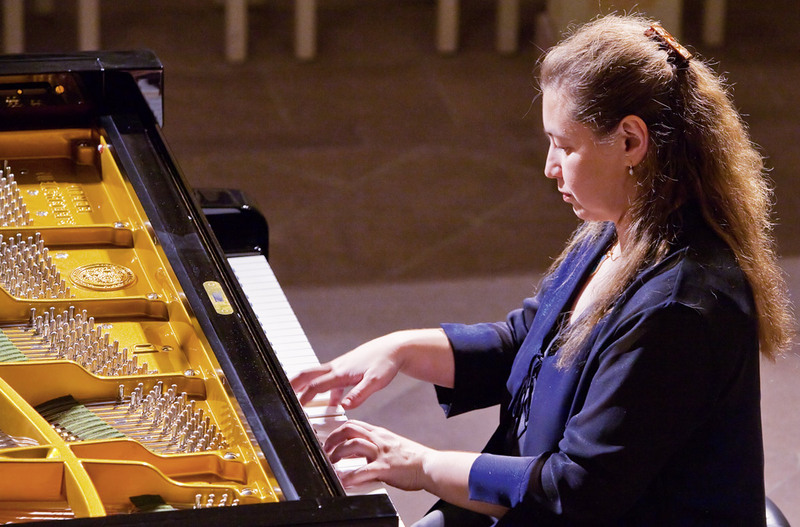 Despite all the first prizes won at important Russian and Soviet competitions - at the Russian Federation's 1985 competition, for example - she was told in no uncertain terms that she was persona non grata at the Moscow Conservatory because of her Jewish origins. Permission to take part in international piano competitions was withheld, in particular when it came to the International Tchaikovsky Competition.